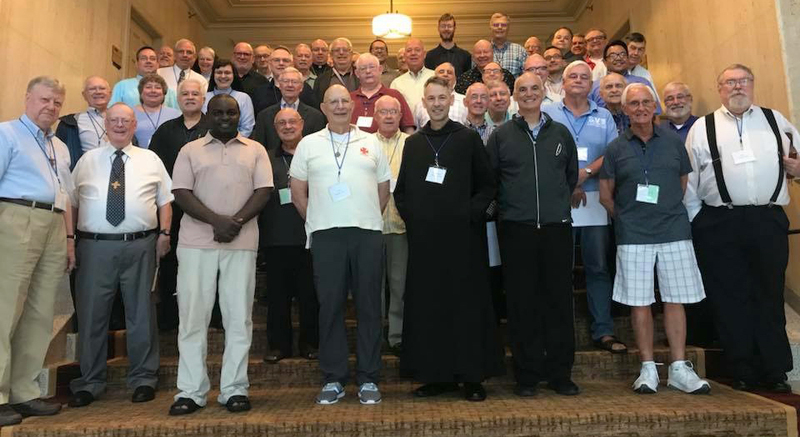 The Religious Brothers Conference is the organization that gives visibility to the special charism and vocation of the religious Brother. We invite all Brothers and the entire Church community to proclaim the role and ministry of religious Brotherhood in today’s world. To register for the 2018 Assembly, go to https://www.nixmeetings.com/RBC18. You can print a copy of the Assembly 2018 brochure by clicking here.